Homedics Paraffin Wax Refill 2 lbs PARWAXTHP , Avi Depot=Much More Value For Your Money! 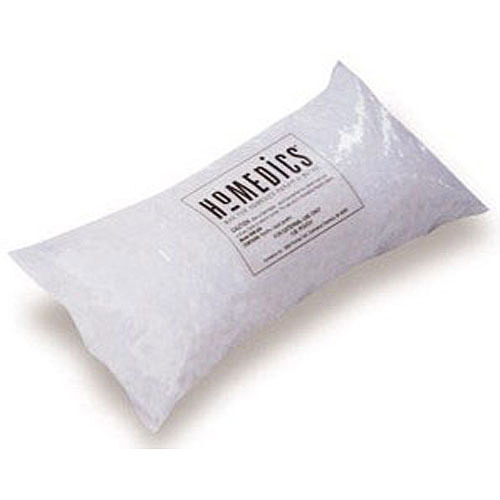 Replenish your Homedics Thera-P Paraffin Wax Bath with easy and convenient 1-lb packages of Homedics Thera-P Paraffin Wax Refills. 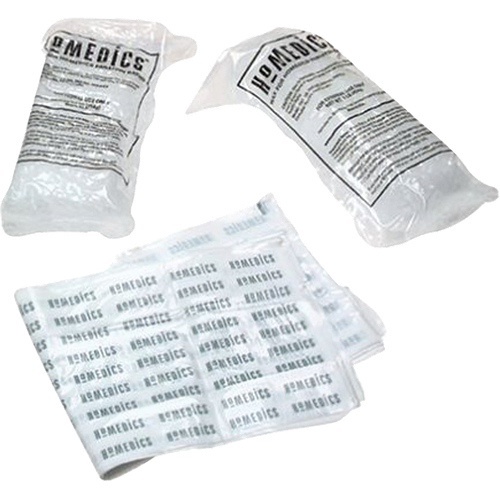 Two 1-lb bags are included in this 2-lb package of Homedics Paraffin Wax, and it includes 20 plastic liners to help prolong heat exposure. You will never find scents or dyes that irritate sensitive skin in these Homedics wax refills.